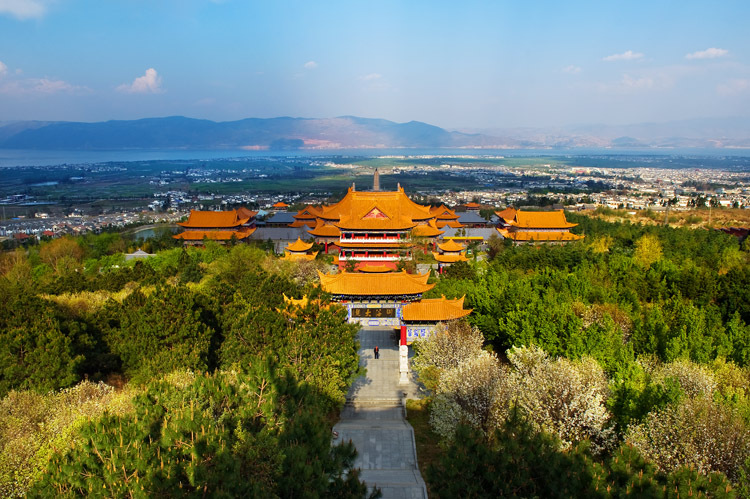 Dali, a historically and culturally famous city of China, is renowned for her beautiful natural scenery, historical heritage, and well-preserved Bai minority culture. 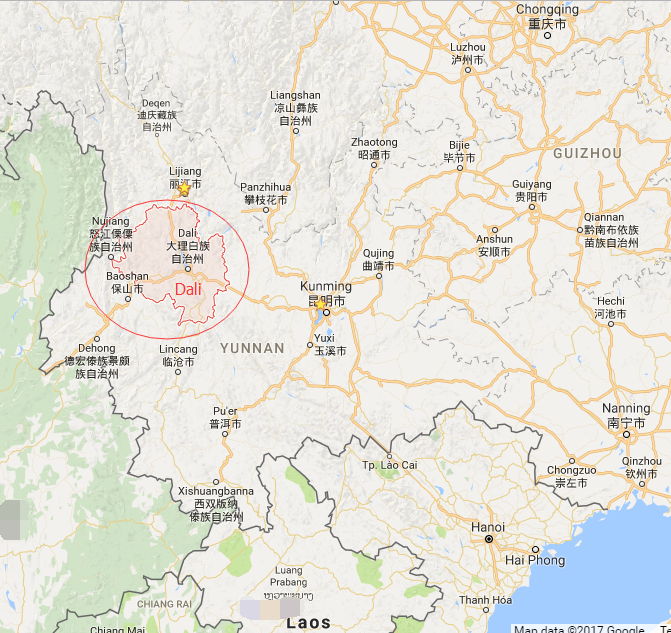 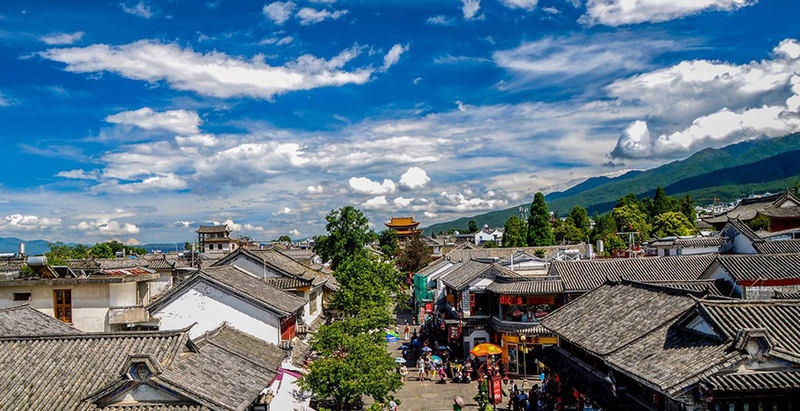 Having a long history dating back to 4th century, Dali is one of the oldest cultural birthplaces of Yunnan. 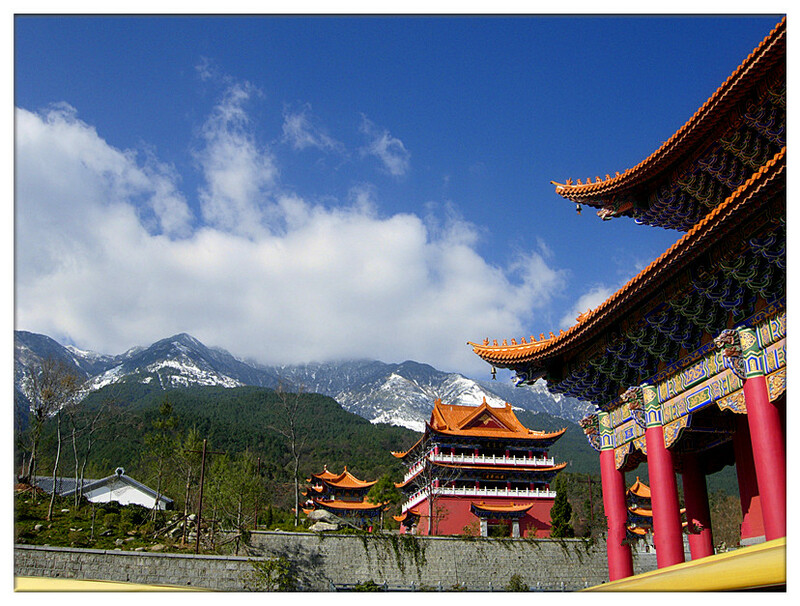 It has long enjoyed the reputation of “a land of letters”. 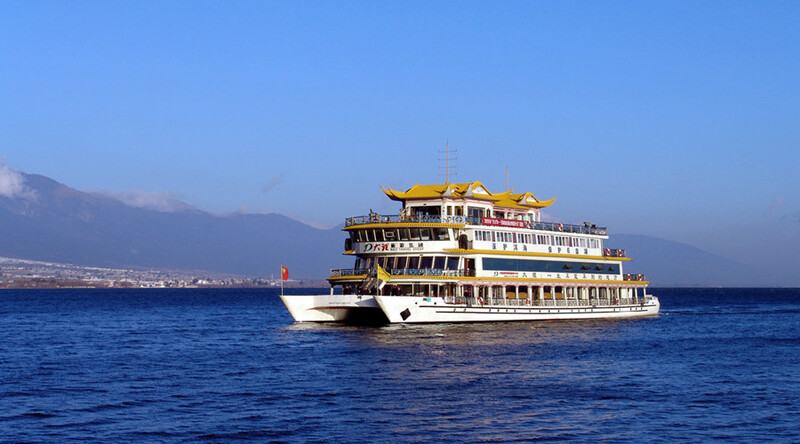 It is also famous for its zillions of cafes and bars, and handicrafts such as batik fabric. 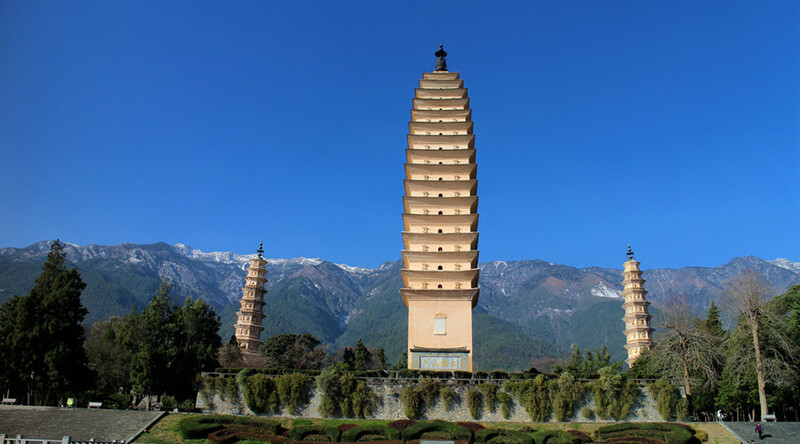 ▪ Distinctive History: Having a long history dating back to 4th century, Dali is one of the oldest cultural birthplaces of Yunnan. 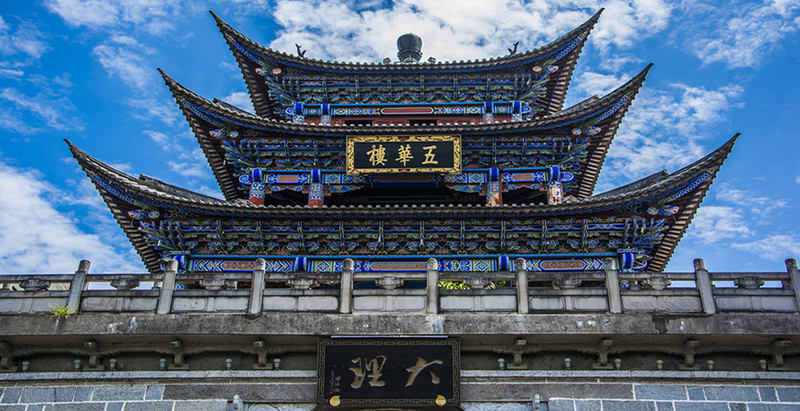 ▪ Minority Culture: 25 ethnic minorities have created a unique cultural heritage, especially the Bai people. 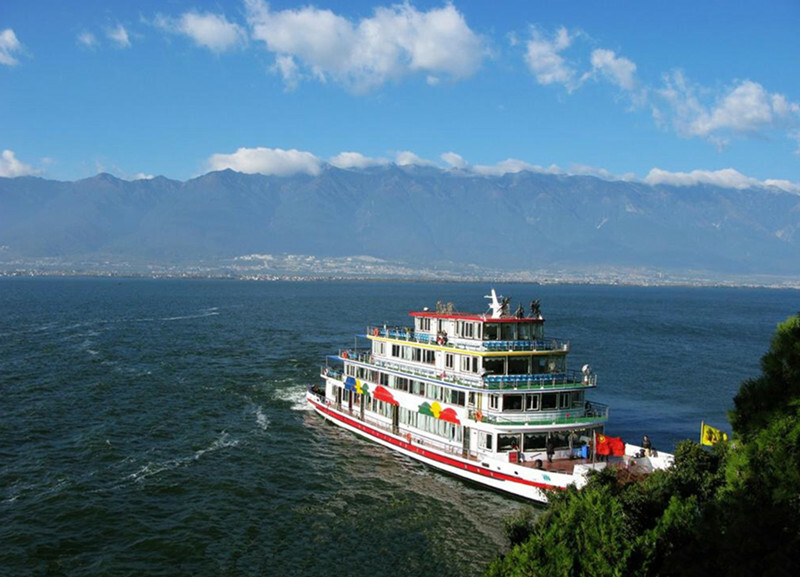 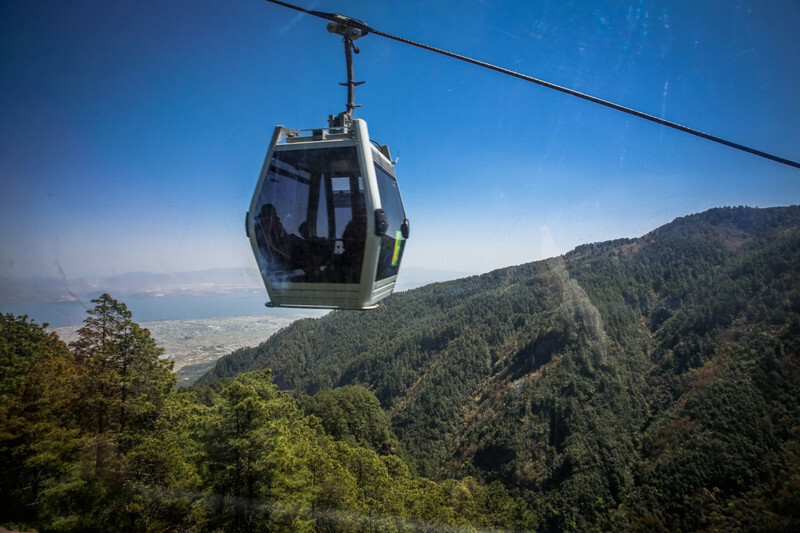 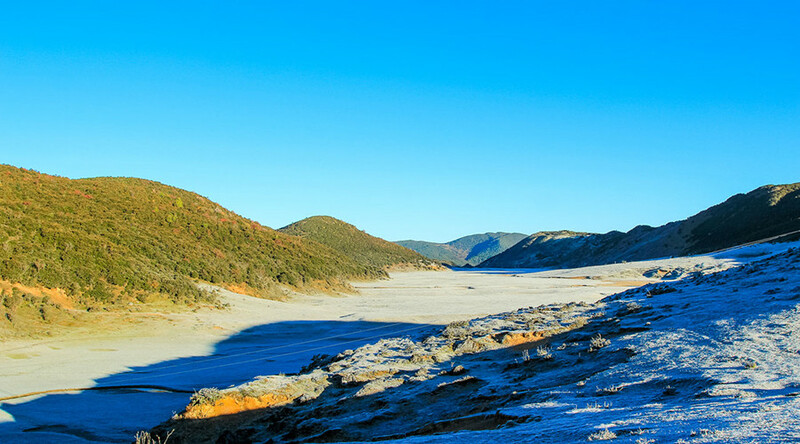 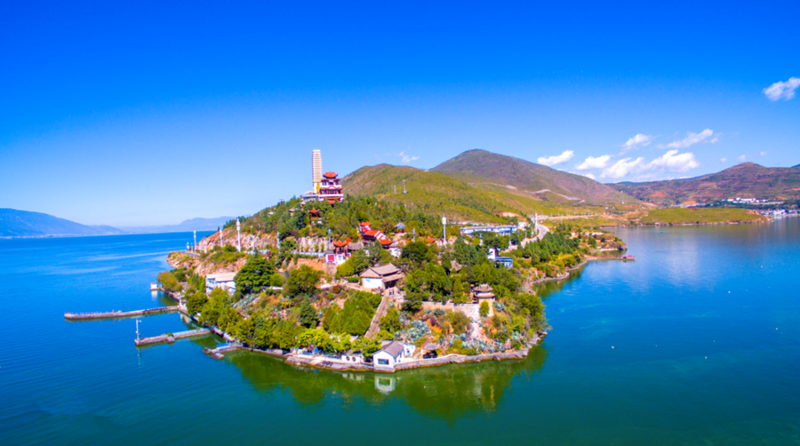 ▪ A multitude of spots: Dali is a must-see stop for Yunnan tourists with the top attractions such as Cangshan Mountain, Erhai Lake, Three Pagodas, etc.